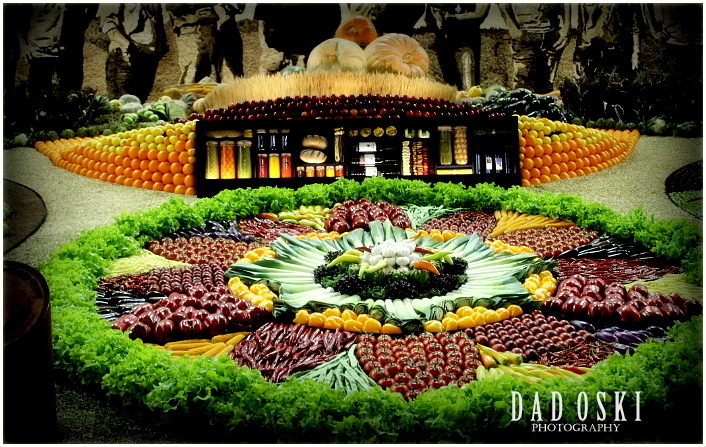 The Farmers’ Produce, fruits and veggies, taken during the Easter Show 2012, Homebush, Sydney. 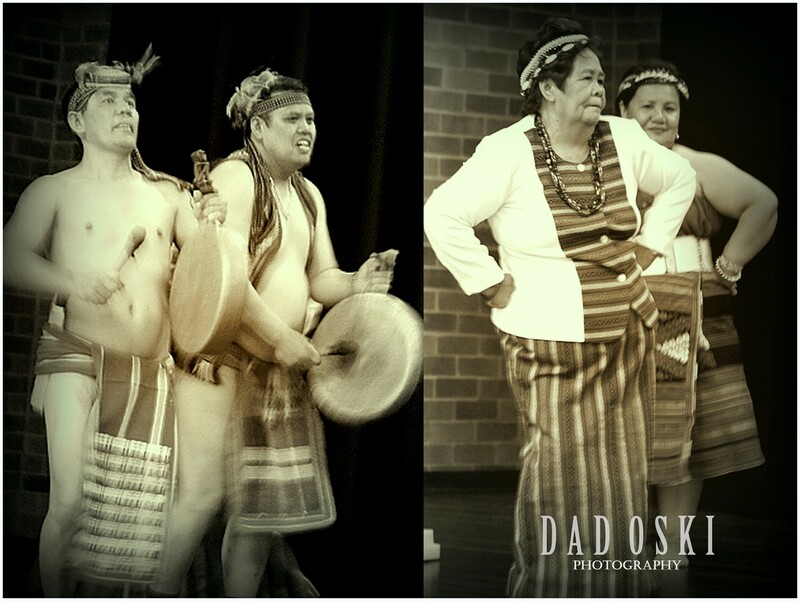 Cultural Dance Presentation at a party I attended in Sydney. 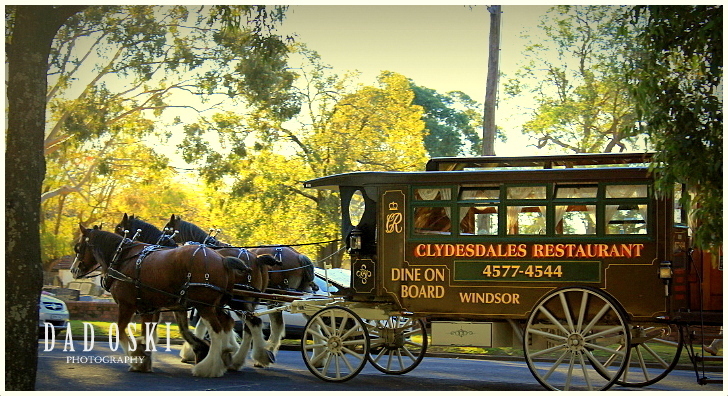 Travel around Windsor, New South Wales with this horse driven mobile restaurant. 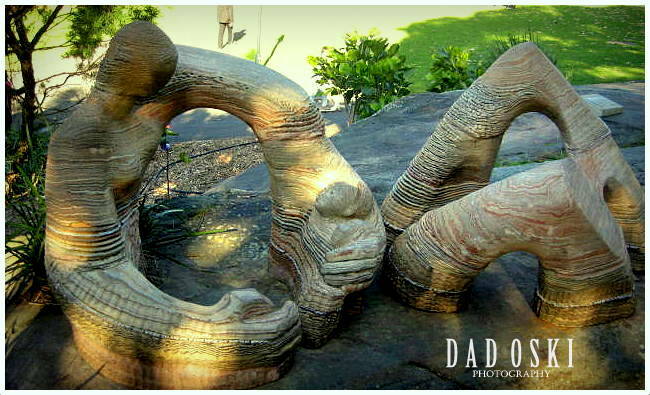 A unique portrayal of “Mother and Child” displayed at the Royal Botanical Garden, Sydney.